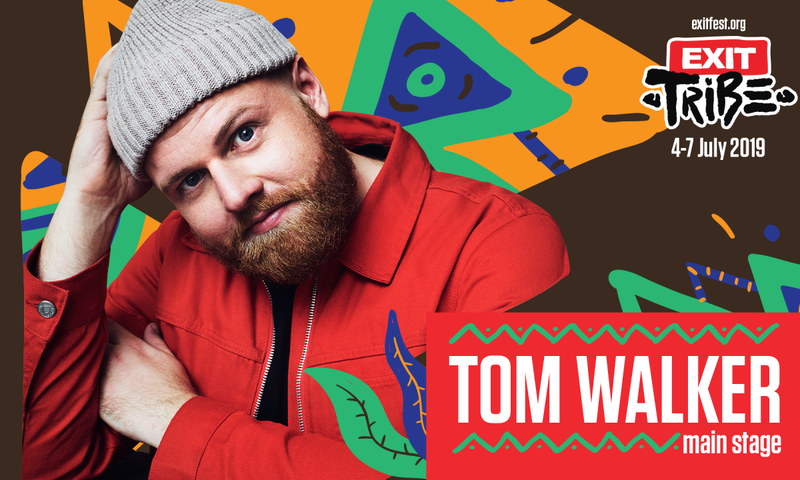 Tom Walker, born and bread in Scotland, gained instant stardom when he published his internationally acclaimed “Leave a Light On” which sold an incredible 2 million copies around the world and hit Number One in numerous countries, and it has been streamed 300 million times so far. Apart from going platinum in several countries, this track launched Walker’s popularity in the United States, where his name reached top charts and popular TV shows. His skill was recognized at the BRIT Awards as well, where he is nominated for the Best British single, as well as the Best New Artist. 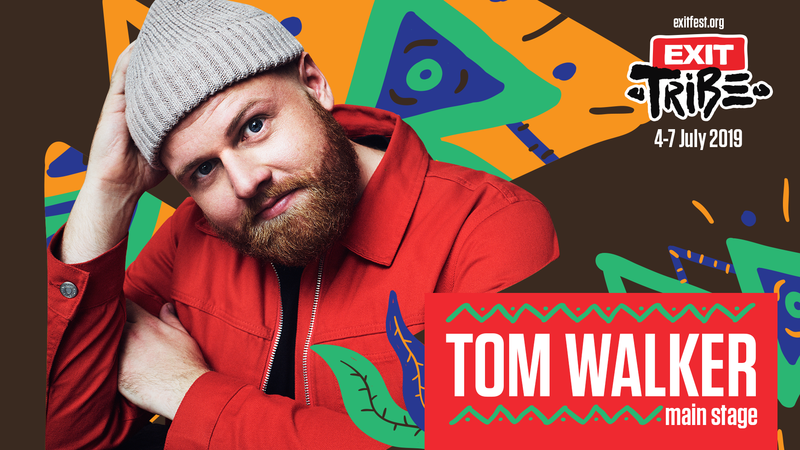 EXIT Festival audience will have the opportunity to listen to his tracks such as “Just You and I“, “Fly Away With Me“, „Angels“, as well as the cooperation with the energetic Rudimental, “Walk Alone“. We are impatiently waiting for his debut album “What A Time To Be Alive“, announced for March, where he collaborated with producers who have supported global stars such as Adelle, Arctic Monkeys, Ed Sheeran and Years&Years.